Thetford came into the game with a 1 and 3 record while Windsor also came in with just one win at 1 and 4. Let’s now check out how the game went and we’ll see who was able to get their second win of the relatively young season. 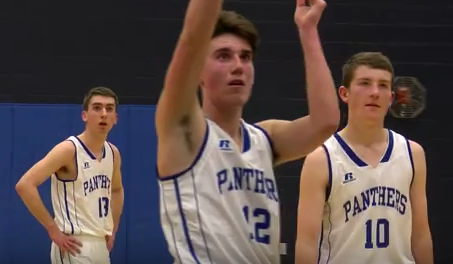 Seven of the nine Thetford players who played scored at least two points so the Panthers have a good amount of depth with multiple players eager for their chance to make a difference.